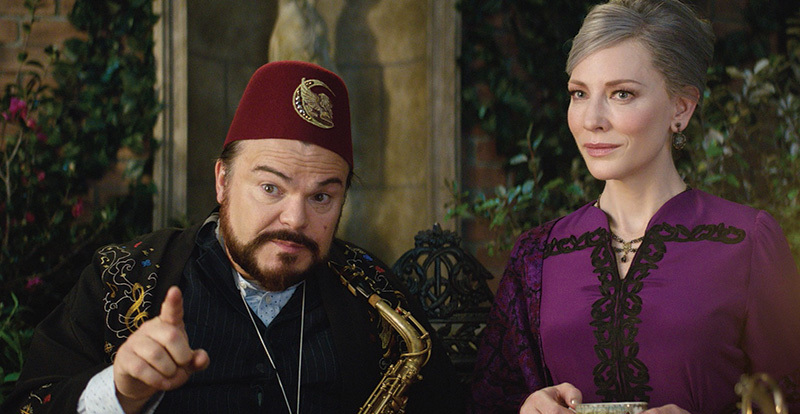 The pairing of Cate Blanchett and Jack Black in the darkly delightful The House with a Clock in Its Walls is a big part of the magic of this adaptation of John Bellairs’ award-winning children’s novel. 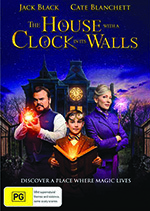 With an onscreen energy that echoes vintage Howard Hawks, The House with a Clock in Its Walls casts the duo as Jonathan Barnavelt and his equally eccentric friend, Mrs. Zimmerman – a pair of bickering, if well-meaning sorcerers, who welcome the orphaned Lewis Barnavelt (Owen Vaccaro) into their not-so-humble haunted home. 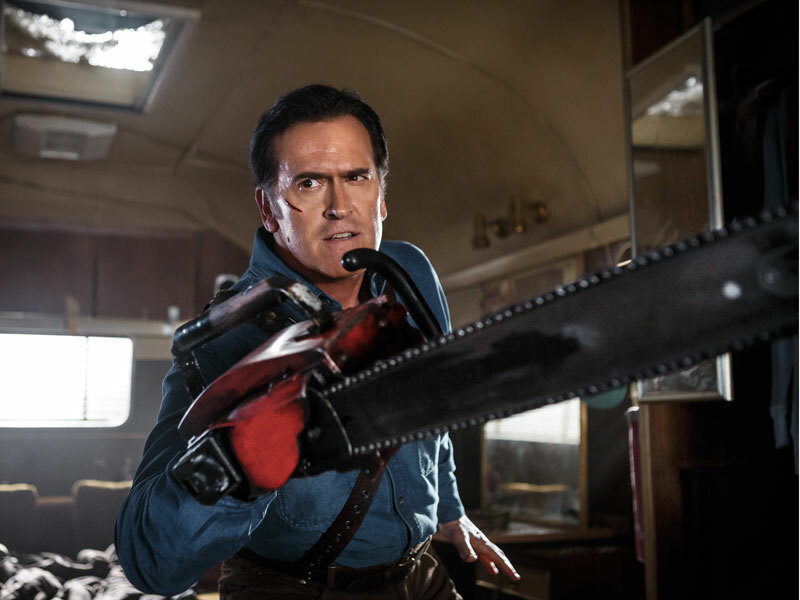 Directed by horror specialist Eli Roth (Hostel) from a screenplay by Supernatural’s Eric Kripke, this family fantasy charts Lewis’s progression as a pupil of ‘the dark arts’, to the trio’s ultimate race to save humankind from a spell which could prove its undoing. Black admits that while he was intrigued to work with Roth, the slam-dunk, as he puts it, was Blanchett’s involvement. 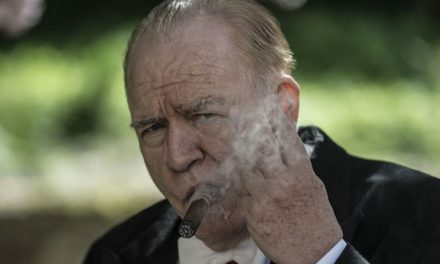 And he still can’t believe he actually got to work with the Aussie Oscar-winner, who says that the feeling was mutual, describing herself as a “drooling-saliva-type stalker-fan” of Black’s work. It turns out that Blanchett was already familiar with the late John Bellairs’ book prior to her involvement with the film, but the penny didn’t drop until she received the script. “I realised, ‘Oh my god – I read this in the fifth grade. I remember this book,’ she exclaims. “And then I thought, why has no one picked it up and run with it before? “What I remember from the book as a child is that these characters were out there. I loved that. They said and did things that were blunt, and sometimes cruel. Black says he was drawn the “dark world of black magic” in the story, as well as the opportunity to play a warlock. 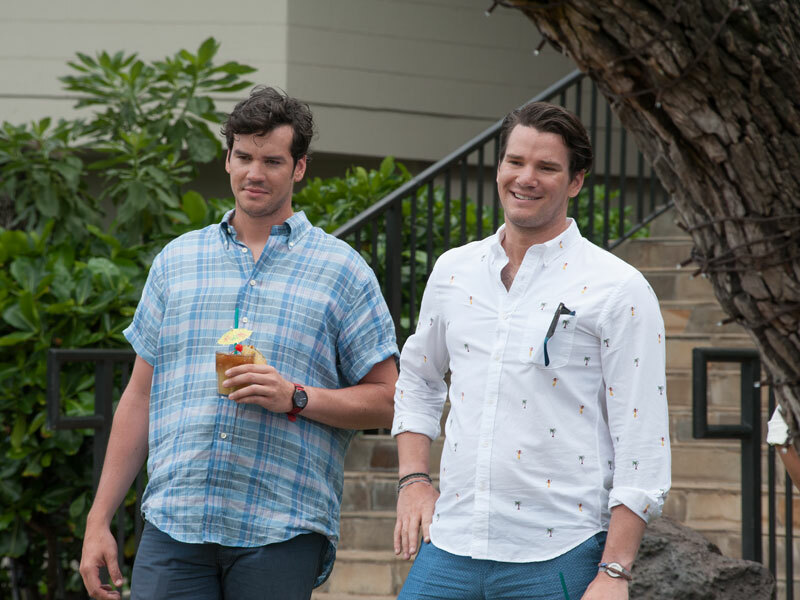 “I’ve always been fascinated by those kinds of characters,” he adds. “I loved all the work that [Cate] did with Lord of the Rings. I love that kind of fantastical alternate reality. 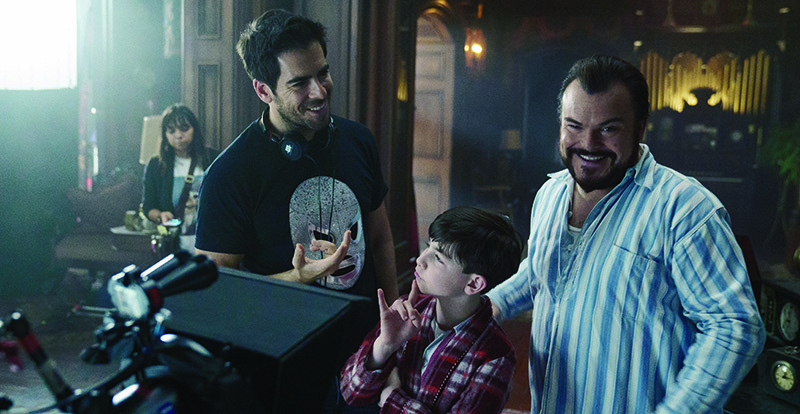 As for working with Eli Roth, Blanchett notes that although the film is the director’s first family-friendly project, it was still totally in his wheelhouse. “I mean, his taste and knowledge of film is so eclectic, which is probably why he’s such good friends with Quentin Tarantino. He just knows his movies, full-stop. His knowledge of film is truly encyclopedic.